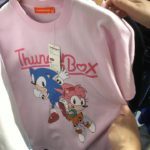 A few months ago, Japanese clothing boutique ThunderBox launched a new exciting range of Sonic inspired clothing and products and they’re not stopping with just one range. 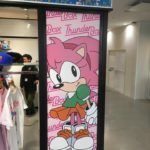 Over the weekend they launched season 2 of their clothing range with a pop up shop in the Laforet Harajuku Department store (It’s in Japan). 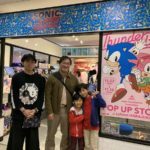 Well… check out who paid them a visit! 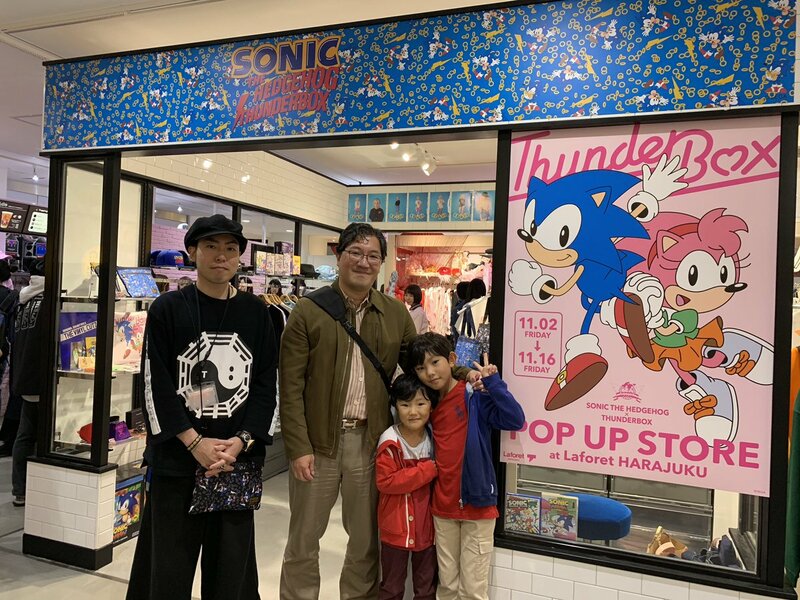 Yuji Naka himself attended the store with his family! 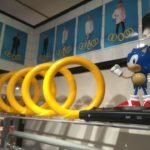 We’re not sure if he made any purchases but based on his social media platforms he really enjoyed his time at the store. 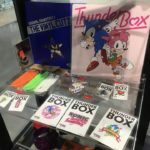 Also, one of our writers was actually in the area and managed to take some photos of the store so you can check out what’s on offer. 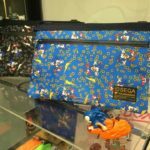 The store will be open until November 16th, at which point their online website will start to take orders, and yes folks, they do ship outside of Japan! Special thanks to Jonathan Dixon who provided us with some more photos!